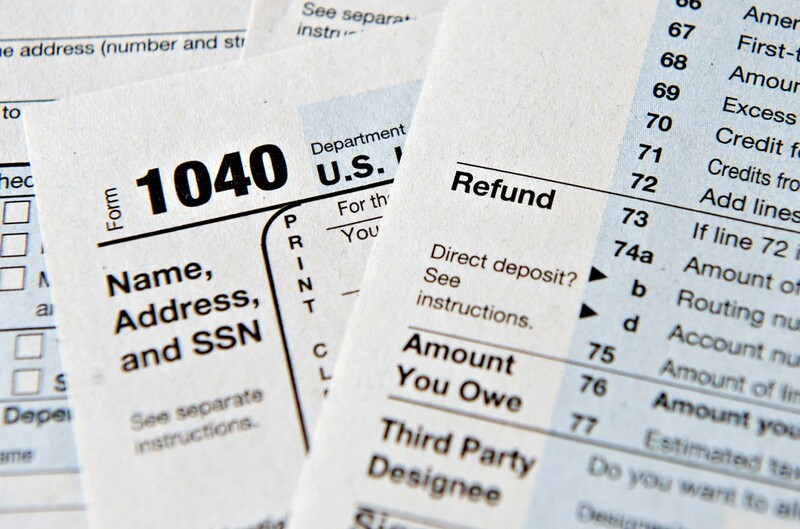 Cal State Long Beach accounting students who are certified by the Internal Revenue Service will provide free tax preparation services on Saturday at the campus. About 90 students will be on hand to provide free help to low-income families that earn less than $54,000 a year, along with those who are disabled, elderly, students or non-residents. Students will also be able to help those with limited English proficiency. “Our students get great hands-on experience, and the … clients get tax refunds they might otherwise not receive,” Michael Solt, dean of the College of Business Administration, said in a statement. Last year, student-volunteers filed more than 1,300 state and federal tax returns, which, combined, totaled to more than $700,000 in refunds. People interested in participating should bring the following necessary original documents. No photocopies or pictures of these documents will be accepted. Government issued photo ID or driver’s license. The event will be held from 9 a.m. to noon at the College of Business computer lab, 1250 Bellflower Blvd. Park in Lot E-1.